It looks like RIM CEO Thorstein Heins wasn't kidding when he said he was close to signing a deal to bring aboard a new CMO. Today RIM has announced the addition of both a COO and CMO to its leadership team. Kristian Tear (formerly of Sony) and Frank Boulben (formerly of LightSquared) are joining RIM as the Chief Operating Officer and Chief Marketing Officer respectively. It looks like the two will make a great addition to RIM and help lead the way to great things from BlackBerry 10! 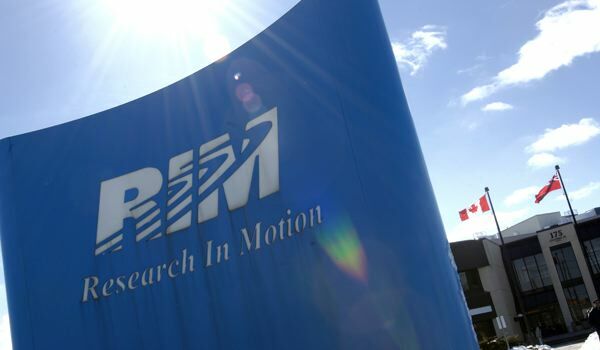 WATERLOO, ONTARIO--(Marketwire - May 8, 2012) - Research In Motion (RIM) (NASDAQ:RIMM)(TSX:RIM) today announced key additions to its executive leadership team with the hiring of Kristian Tear as Chief Operating Officer and Frank Boulben as Chief Marketing Officer.